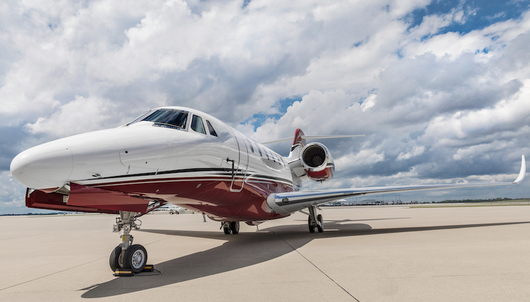 Delta Private Jets' Sky Access Membership is the gateway to private travel, with empty leg access. 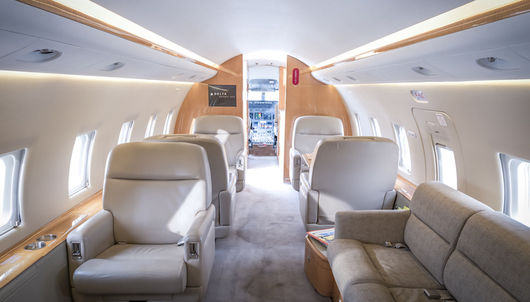 Sky Access members have access to view and book Empty Legs with Delta Private Jets Shuttle up to 24-hours prior to departure at no cost per leg and no limit on quantity (some fees, such as international taxes and fees, may apply). 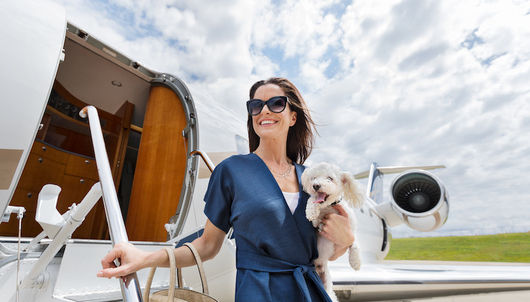 Additionally, a Sky Access membership enables simplified and fixed hourly rates for private jet travel. Fixed rates start at $5,995 - inclusive of FET and no fuel surcharges. What is a Private Jet Empty Leg? Empty legs are flights scheduled without passengers to ensure an aircraft is positioned for a trip at the right airport and the right time. This repositioning creates empty legs and brings great opportunity for last-minute trips at no fee for Sky Access members. Just one Empty Leg's value could be greater than the cost of your Sky Access membership. For more details on Sky Access by Delta Private Jets, click here. For additional information regarding Sky Access, please call 866-597-3253 or email member@deltaprivatejets.com. Sky AccessTM membership requires execution of a Sky Access Agreement with Delta Private Jets, which must be funded at the time of execution. Quantity and availability of empty leg flights is not guaranteed. Diamond Medallion SkyMiles status will not be granted of any kind. PC No. 18-079. This program and all related flights are offered by Delta Vacations, LLC dba Delta Private Jets Shuttle, under Part 380. Offer requires purchase of the Delta Private Jets Card from Delta Private Jets, Inc. and execution of a Empty Leg Subscription Agreement, which must be funded at the time of execution. Members are responsible for return transportation.